It’s our 4th birthday … and the cupcakes are for you! 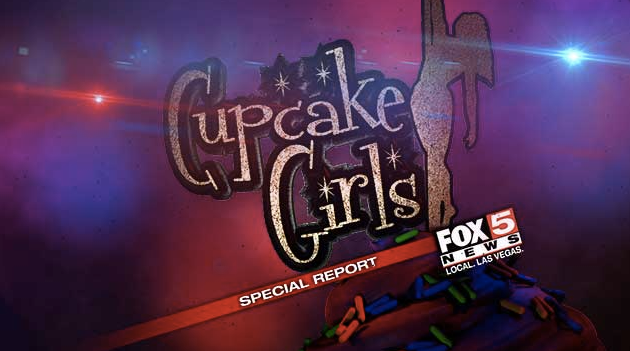 Four years after formally launching The Cupcake Girls, I find myself sincerely humbled and blown away by what we’ve been able to accomplish together. It’s so much more than I ever could have dreamed of and gives me so much hope for the journey that lies ahead. We’re very proud of the numbers — the $380,000+ dollars raised, 200+ volunteers joined, and 75+ community partners engaged — because what it all supports is our mission to provide respect, resources and relationships to those in the adult entertainment industry. But why does it matter? There is no one better equipped to tell you how big of a difference our mission is making than the entertainers themselves. It is with tremendous gratitude that we extend our thanks to 1,300+ individual donors, 200+ volunteers and 75+ community partners for empowering us to serve this community so far. With continued financial and volunteers support, we look forward to giving even more back in the year ahead. Lastly, please help us celebrate our 4th anniversary by donating to The Cupcake Girls — every $4, $40, $400 and $4,000 helps us change a life … one cupcake at a time.